How to Keep Mosquitoes Away from Patio | Gold Eagle Co. Standing and stagnant water is as important to the lifecycle of the mosquito insect as feeding on the blood of other living organisms. Stagnant water is where mosquitoes lay their eggs and prepare for another generation of torturing your house guests. Take a walk around your yard and identify any areas that consistently hold water. Pay particular attention to open trash cans or tarps that might be holding puddles of water. Even the smallest amount of standing water can provide a sufficient habitat for a horrible amount of mosquitoes. 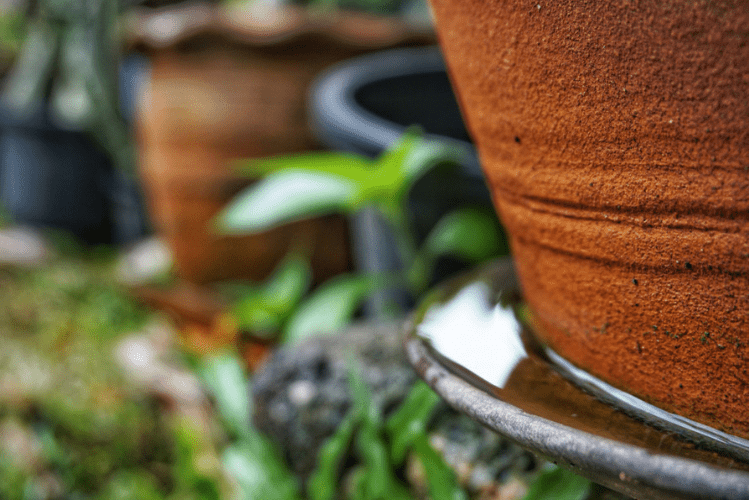 If water is standing in your low areas of your yard, try your best to fill in these low spots with soil to promote proper drainage away from your yard and eventually out into the street. To a certain degree, planting the right variety of plants in your garden can help keep mosquito populations to a minimum. A whole range of plants emit oils to effectively repel mosquitoes and their breeding tendencies. Among these mosquito repellent plants are lavender, lemon grass, marigold, rosemary and basil. After these plants have bloomed, consider harvesting them into bundles and burning them in your backyard fire pits. The resulting smoke is also incredibly mosquito-repellent. Cleaning your gutters is important for a number of reasons. Clear gutters will help limit the amount of ice that builds up on your roof, and can increase the integrity of the quality of your roof. But during the warmer months, improperly draining gutters serve as great pools for mosquitoes to breed in. The citronella candle may be ubiquitous, but it’s effective. Stake out a perimeter with citronella candles around your patio and be sure to light them a few hours before hosting a gathering. This allows enough time for the citronella to make its way around the yard. Also consider building and installing a bat house. Imagine a bird house, but built specifically to make bats feel comfortable. Harboring a population of backyard bats can do wonders for reducing mosquitoes. Mosquito foggers should be considered as a last resort and secret weapon to battle backyard mosquitoes. Most mosquito foggers are hand-held, propane-powered fog dispensers that utilize a Pyrethrin fog to effectively smoke out flying insects. 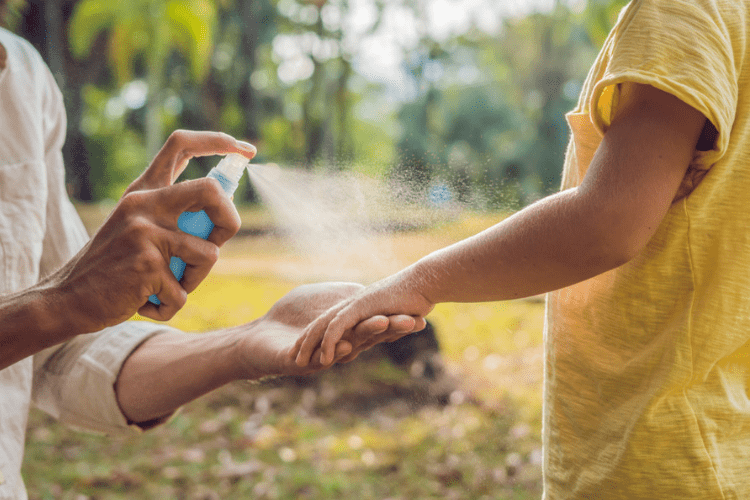 Most foggers work for an extremely long time after a treatment, so repeated use usually isn’t necessary, which is a good thing; mosquito foggers aren’t the safest tool to use around people. Be sure to wait at least ten minutes for permitting people into a fog-treated area.